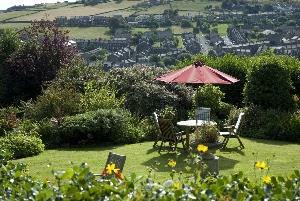 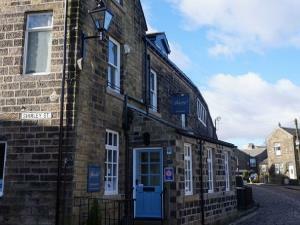 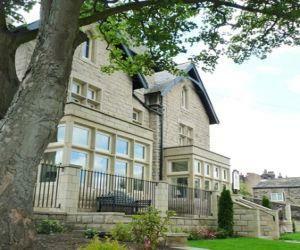 Located at the top of the Main Street opposite the famous Bronte Church and 1 minute from the Bronte Parsonage and moors. 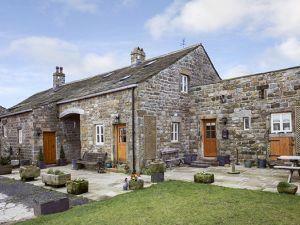 A traditional Yorkshire stone cottage, deceptively spacious. 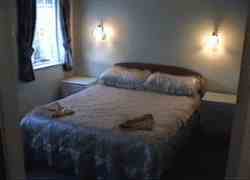 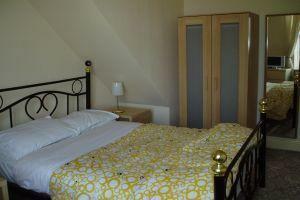 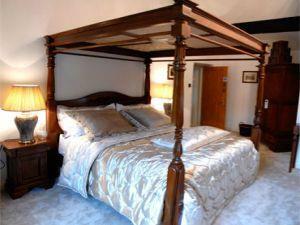 All rooms en suite with four poster beds. 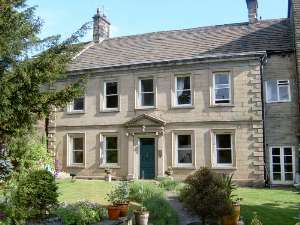 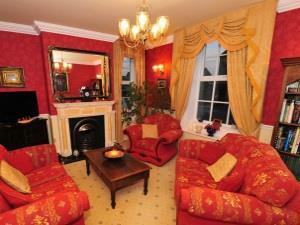 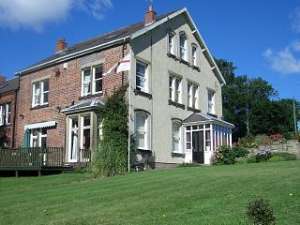 Guests are warmly welcomed in our grade II listed Georgian House. 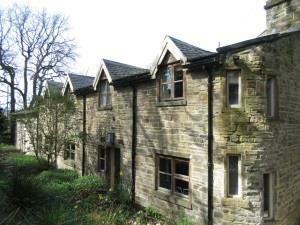 Bridge House is ideally situated in a quiet location only a few minutes walk from all the attractions of Haworth. 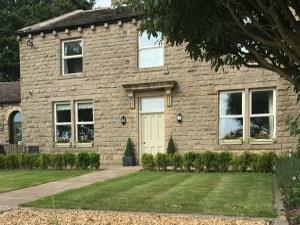 Weavers Guesthouse offers luxury guest accommodation in the heart of the picturesque village of Haworth, with direct views of the Bronte Parsonage. 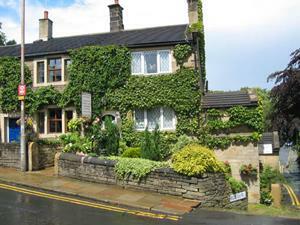 The 300 year old coaching inn is a family run inn where food and drink are taken seriously. 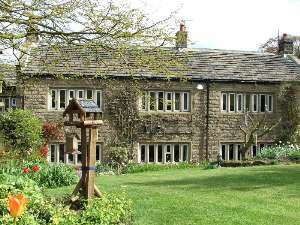 The Gimmerton Restaurant keeps up with modern trends while the cosy bars supply real ale and a large range of home cooked bar meals. 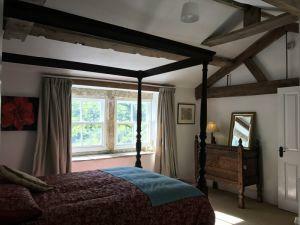 Historic Tudor manor house circa 1580, with open fires, stone mullioned windows and bags of character. 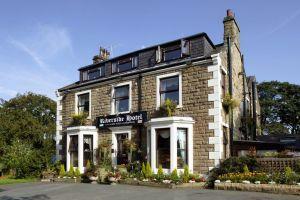 Serving real ales, a fantastic selection of wines and home cooked locally sourced food. 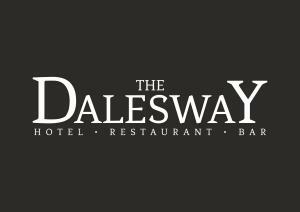 Now an electric car charge point available.